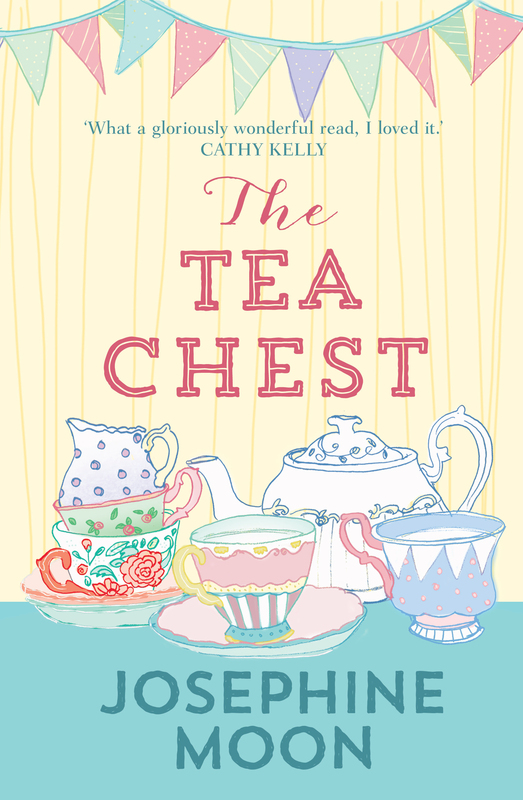 The Tea Chest is alive! 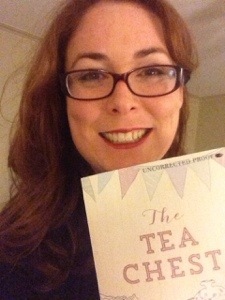 My novel, The Tea Chest, is alive! 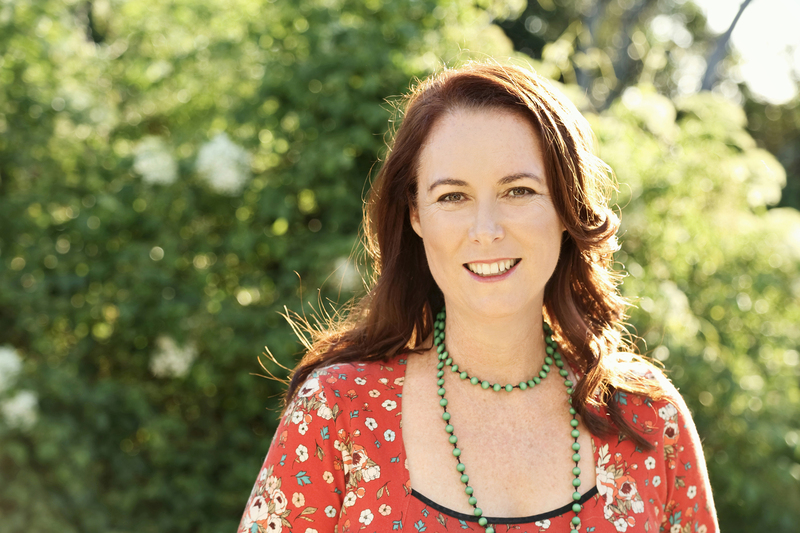 Last week I had the fabulous fortune of going to Melbourne and sharing high tea with a gaggle of fabulous women, booksellers in the independent book world. 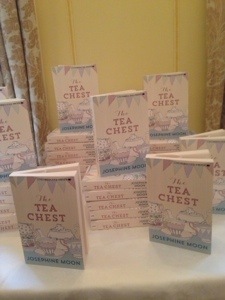 And to my complete surprise, a tier of reading copies of The Tea Chest greeted me upon arrival. I lost the power of speech for a good five minutes! Luckily, there was champagne and delectable goodies to revive me. Reading copies are given out to booksellers and reviewers prior to the book being finalised and going on sale. 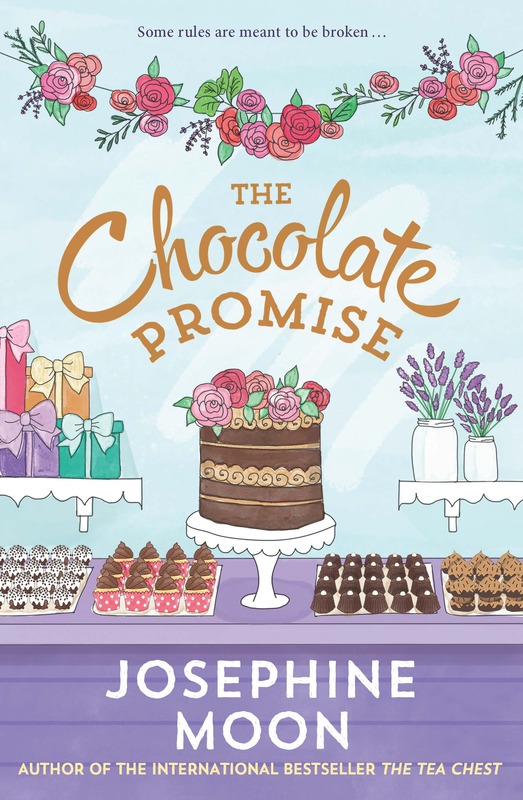 So the cover is still not the final cover and the words do not include the final edits. But, gosh, how exciting it was. I also had the pleasure of staying in the charming Windsor hotel, which was delightful. 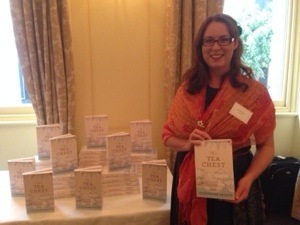 Thank you to everyone who came to meet me, hear about my book and share tea. I always knew booksellers were special people but I like you all that much more again.